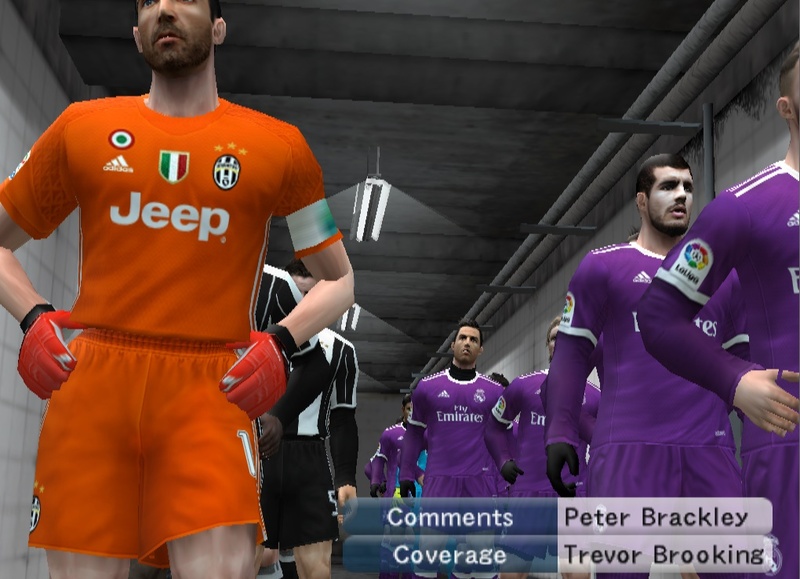 Another masterpiece from PES Hellas team. 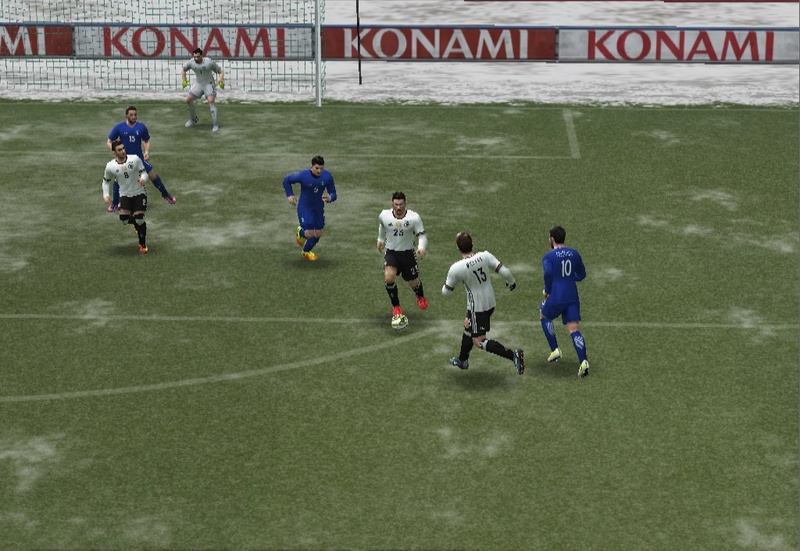 After successfully released the new PES Hellas Patch 2017, PES Hellas Team release new patch for Pro Evolution Soccer 6. 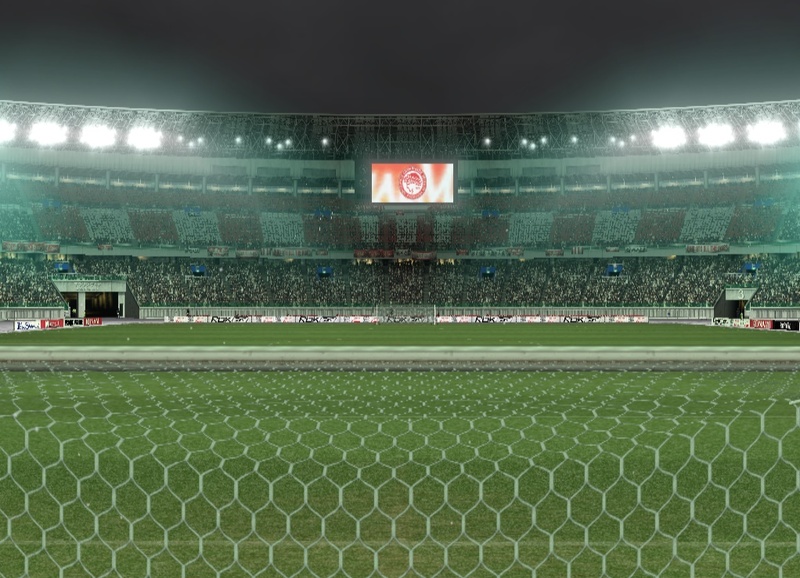 The patch contain many updates for new season. 4. 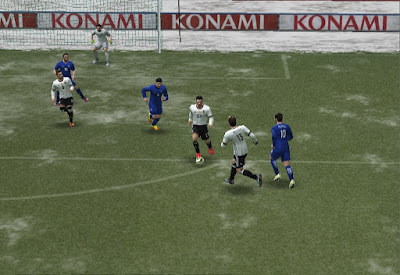 Open the kitserver folder you have from step 1 and press setup.exe from the options that will take you, select the pes6.exe file and press install. 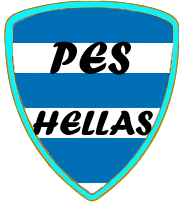 - If you love their work, make sure you donate any amount to the official PES-Hellas Team !